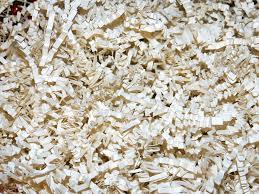 Walk-in shredding, starting at $5 a box/bag. Bring your old documents and watch them get shredded. 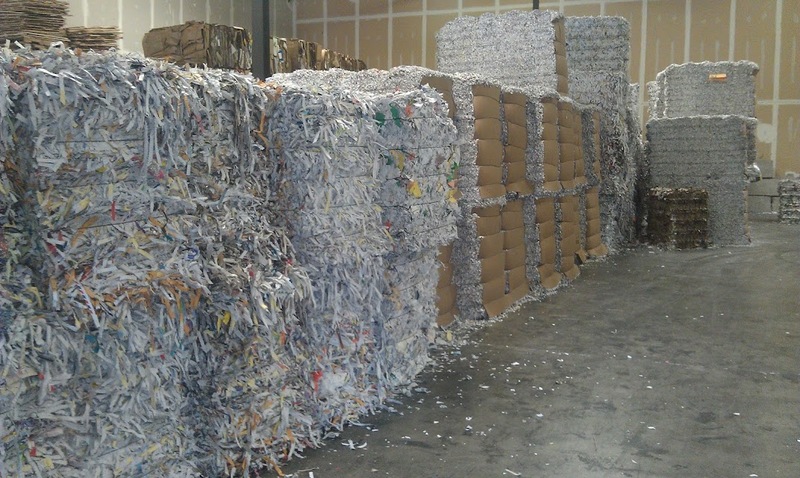 Pick-up service: We pick up your documents for shredding. Document storage. It is secure and insured. 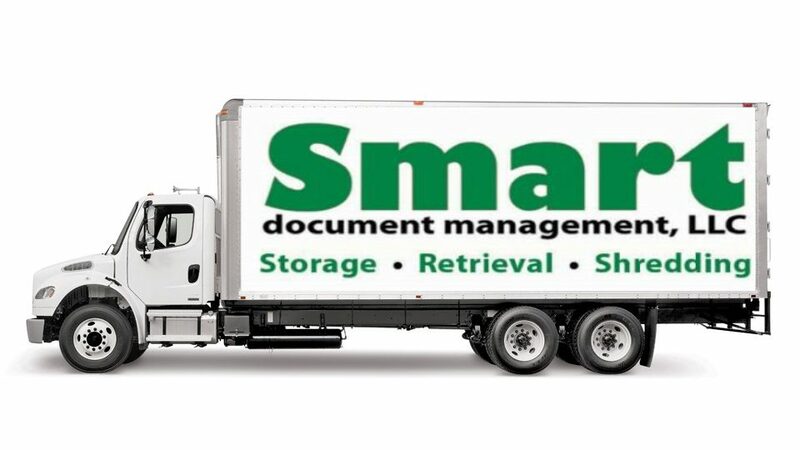 On-demand retrieval and delivery for your stored documents. 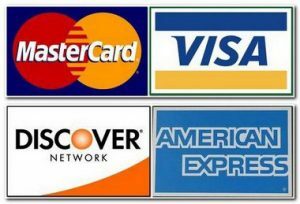 We can scan your documents and send them via secure email. Senior and Disabled Access available.